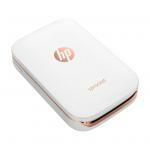 "Good choice for anyone needing a portable printer. it's fast, cheap, the prints look great and the replacement ink isn't too expensive." 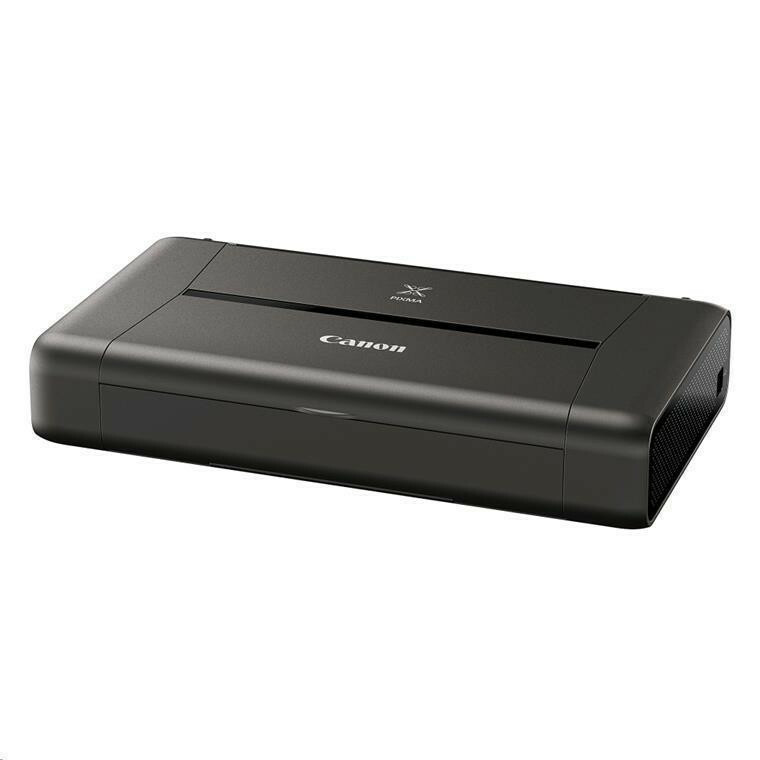 Packed into the compact form factor of the PIXMA iP110 Mobile Inkjet Photo Printer from Canon is a high resolution print head capable of color resolutions up to 9600 x 2400 dpi for detailed and vibrant prints. 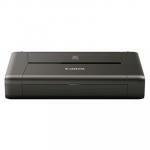 The iP110 also has built-in wireless connectivity for direct printing from mobile devices and cameras via PictBridge. 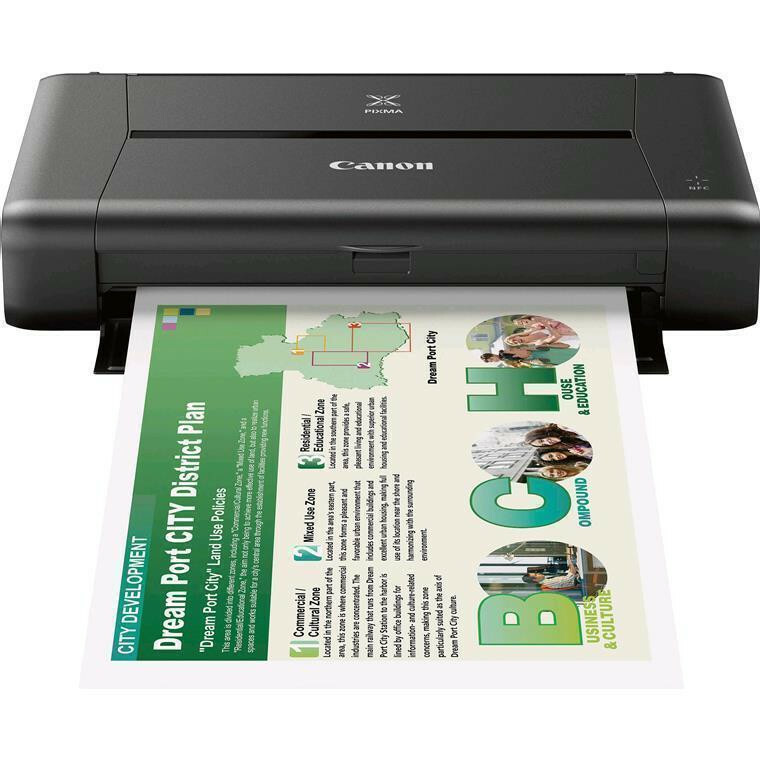 The printer can produce prints at a rate of 9 ipm in black and 5.8 ipm in color, and when needed, it can work with custom print sizes up to 8.5 x 23". 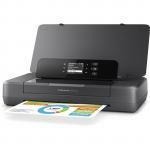 Additionally, borderless printing is possible at up to 8.5" wide and a 4 x 6" photo can be printed in just 53 seconds. In addition to general mobile printing, the iP110 works with PIXMA Printing Solutions to provide more options for printing documents and images. This includes printing directly from select cloud services, including Facebook, Twitter, Dropbox, One Drive, Google Drive, and more. The iP110 can also accept an optional battery for portability and features both USB 2.0 and Wi-Fi connectivity options. Does it come with a rechargeable battery? 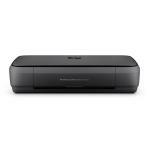 Good choice for anyone needing a portable printer. it's fast, cheap, the prints look great and the replacement ink isn't too expensive.Good choice for anyone needing a portable printer. it's fast, cheap, the prints look great and the replacement ink isn't too expensive. INKCNN1039 Canon Ink Cartridge CLI36CLR Tri Colour 28 $37.59 +GST$43.23 inc.
INKCNN1025 CANON Ink Cartridge PGI-35BK Black Inkjet 191 pages 70 $16.27 +GST$18.71 inc.
PTACNP0099 Canon Car Cigarette Adapter PU200U C+For iP100 Printers -Power Your Printer When in the Car PU-200U 0 $155.65 +GST$179.00 inc.
PTACNP1087117 Canon LK-62 Printer Battery - Lithium Ion (Li-Ion) - 1 0 $151.30 +GST$174.00 inc. Normally: $310.00 Normally: $356.50 $207.83 ex. $239.00 inc.